Corporate parties and events come in many shapes and forms, but we understand that you need your event to be better than the rest. 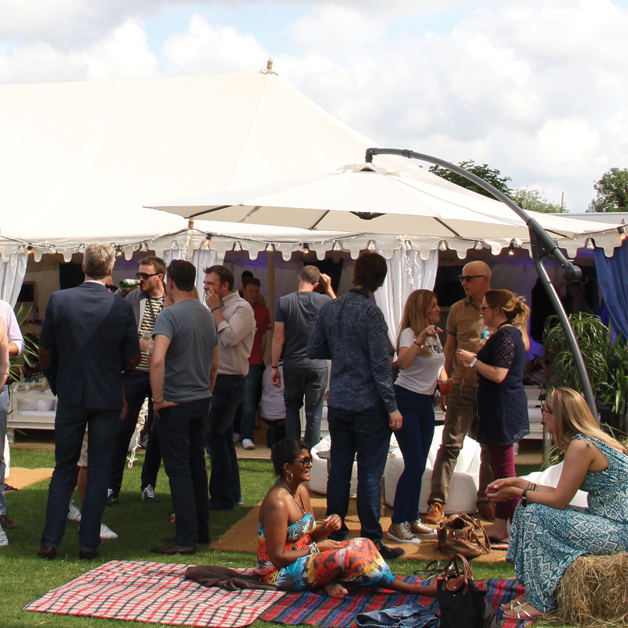 Our flexible approach to corporate party organising means that we can be on hand to help with as much or as little as you require. 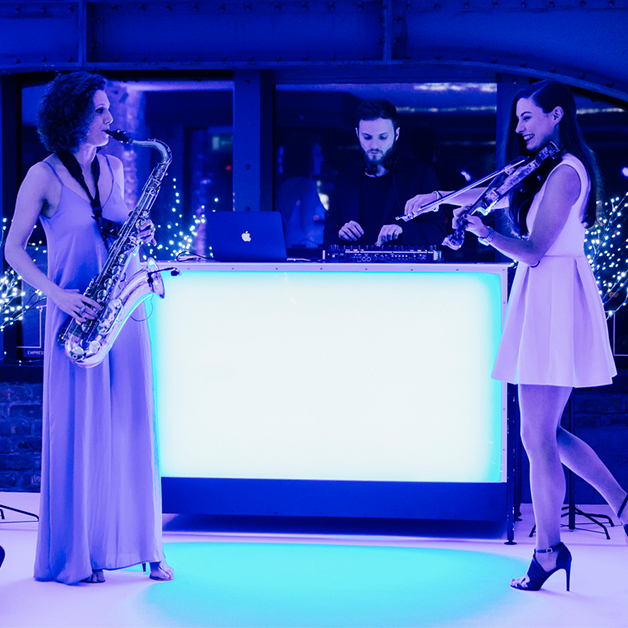 Whether you simply want entertainment and event production such as sound and lighting, or you’d like us to take care of everything from venue booking to cocktails and canapés, our experienced team will design a corporate party like no other. Corporate parties and events come in many shapes and forms, but we understand that you need your event to be better than the rest. 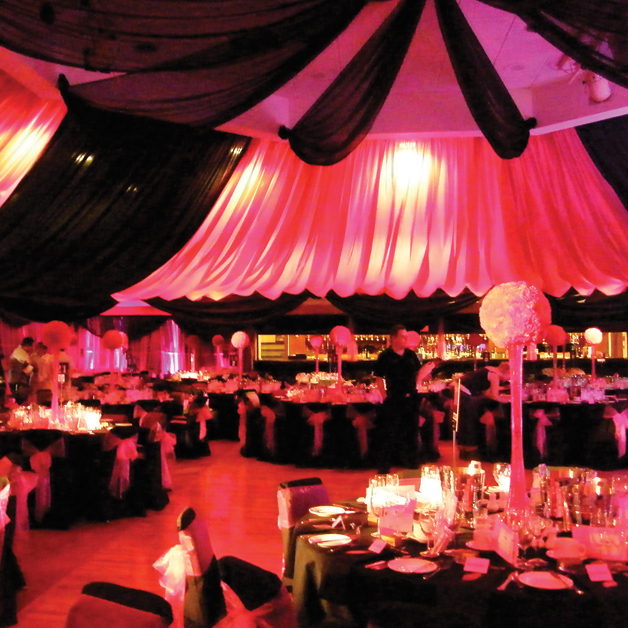 We’re energetic, experienced and expert party planners, used to working with big brands and renowned venues. We can bring your vision to life, sourcing world-class entertainment and providing state-of-the-art production. 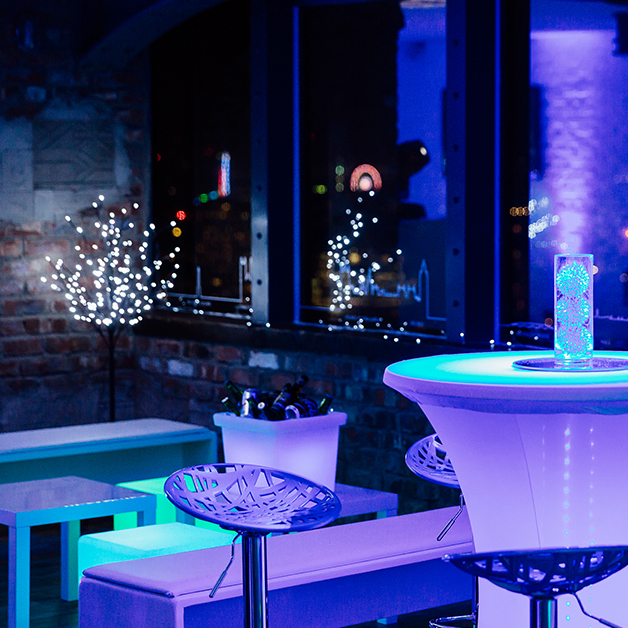 Our team are full of ideas for dazzling décor, sensational catering and astounding entertainment, so if you’re lacking in inspiration, let us create a bespoke party designed to impress and reward your colleagues and staff. Our in-house production team and unique list of contacts allows us to maximise your budget and ensure that your corporate party is an event to remember for all the right reasons. Get in touch today to discuss your needs.